if he’s not that kind of guy – instead focus on something that he’ll like, something useful and something that will remind him about you. Which object follow your boy, wherever he goes? Exactly, the wallet. 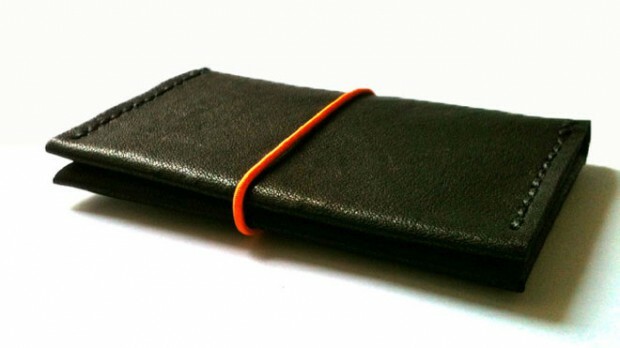 This Handmade Mini Wallet is perfect for a guy who loves classy details, who likes to feel elegant and somebody who loves to distinguish himself. It’s made of leather and can be closed with the elastic band: available on teal and orange, so he can change it upon his outfit! If he loves music and can’t stand without his headphone – neither at home! – we got what’s right for you, or him! 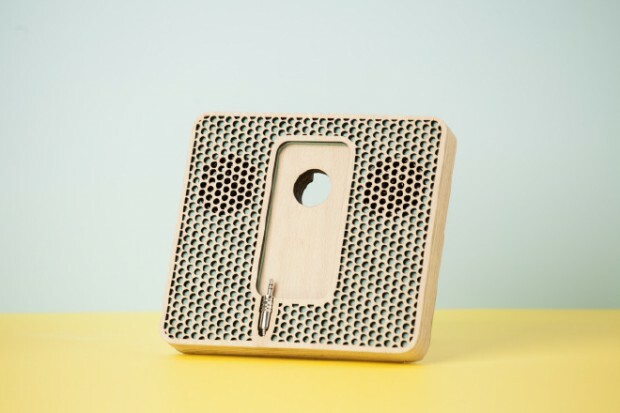 Docking station for iPhone 5, entirely made of wood, with 2 speaker 8 ohm. An ecological music system, different from whatever you have seen before! 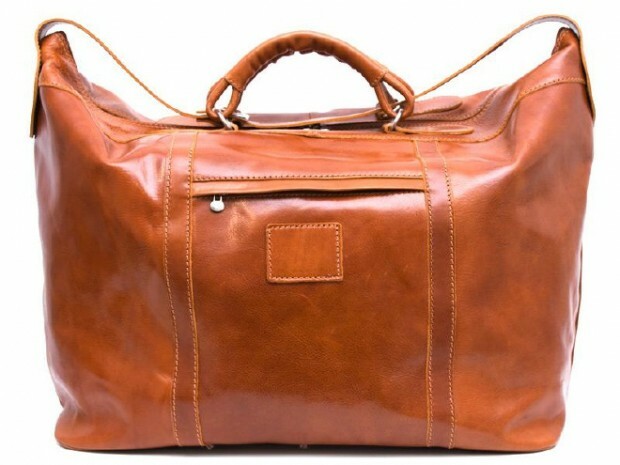 To remind him about your love, even when he’s out for work, an elegant, modern and functional Leather Travel Bag is the best! How about this one above? To close, I choose something that I consider very elegant on men: cufflinks! As a matter of fact it’s not so usual see a boy wearing them! 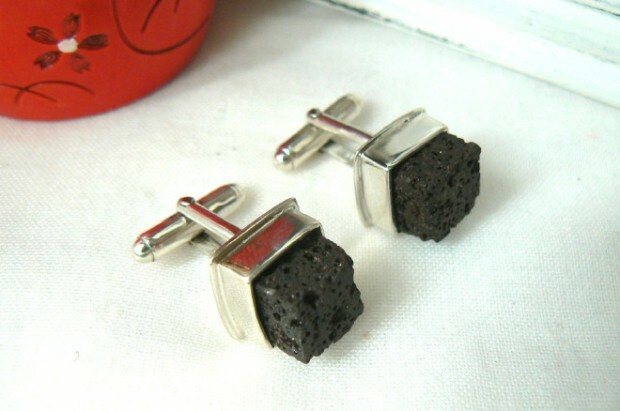 If he, like me, loves them you have the opportunity to add something very special to his collection: Silver and Lava Rock cufflinks! 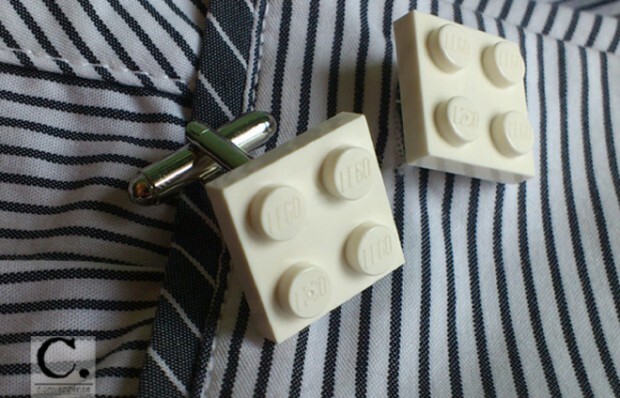 Or, instead, you can choose these… definitely more funny and far from the classical style: handmade Cufflinks made with Lego. Even if, he would never wear something he considers boring, he could likes these ones! 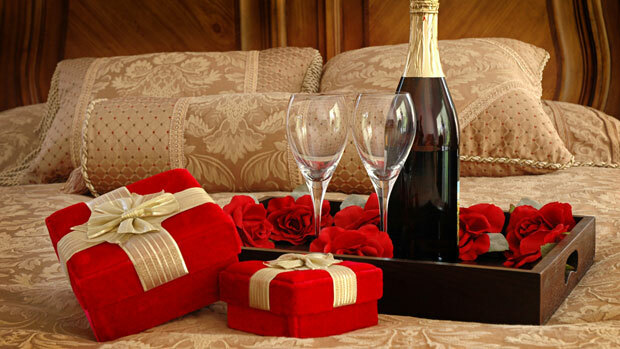 If you didn’t find something for your Valentine, we have a whole collection for this purpose: Gift for Him… but if still doesn’t work, on Blomming, you’ll find something special for your loved one!